This is a Plus Length Novel--over 100,000 words long. Sarah Michaels is running for her life! Commander Sazar is the ultimate diplomat but not a very good boss. In fact, he’s awful because he has the habit of biting his personal assistants. As a Pitch-Blood Kindred, he needs blood on a regular basis and since his beautiful wife is dead, he is forced to take it from the female who is closest to him. Five secretaries have quit because of his blood requirements and he’s desperate to find a new one before he goes on his latest diplomatic mission to Alquon Ultrea. Desperate enough to take on a girl with very little experience and no resume to speak of, because she’s willing to let him bite her and drink her blood! Desperation might have brought them together but Sazar and Sarah soon find they have much in common. It’s Christmas time and a deep mutual attraction draws them together. 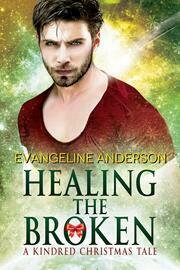 But when a misunderstanding tears them apart and Sarah is taken by the Brotherhood of Peace, can Sazar save her? 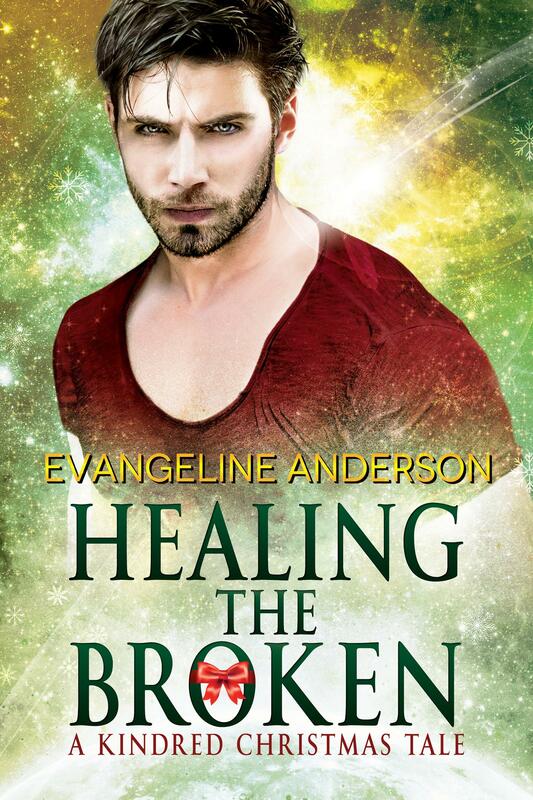 And can Sarah help him by Healing the Brokenness inside?